Over the years, I’ve worked with many people that view the purpose of a website’s “Contact Us” form as just a means to an end. The visitor fills out a long form to inform the company of their needs, and the company fulfills that need. It’s as simple as that, right? Not so fast! Contact forms present an opportunity to build a relationship between your website’s visitors and your company, so you need to invest in creating effective contact forms. And hopefully, you can nourish that relationship to transform them into long term, satisfied customers. But, you can’t ask your prospects and customers to fill out too much too soon. There’s a method to online form creation and management to ensure that your forms are completed and submitted. Limit the number of fields to fill out, the questions you ask, and the information required to complete the form and stick to the most necessary information needed. Studies have shown that shorter contact forms tend to have more completions, so make it a priority to eliminate unnecessary fields. If a prospect or a customer is interested in receiving more information from your “contact us” form, being added to your emailing list, or purchasing a product from your site, but sees that they’ll need to fill out a lengthy form to do so, they may change their mind. Most people just don’t want to spend the time filling in contact forms with personal information or having to type out full sentences to get what they want. At Cazbah, we use a WordPress plug in called Gravity Forms to easily create website “contact us”, “quote request”, “survey” and other web forms for our clients. Gravity Forms are fairly easy to implement and make it simple to access customer information if it becomes lost. View your online forms as an opportunity to get your foot in the door. Once you establish that initial connection, then you can slowly ask for additional information as you more forward. As much as you might want to, don’t ask for the visitor’s phone number right off the bat. Good contact forms only require information that is absolutely necessary. 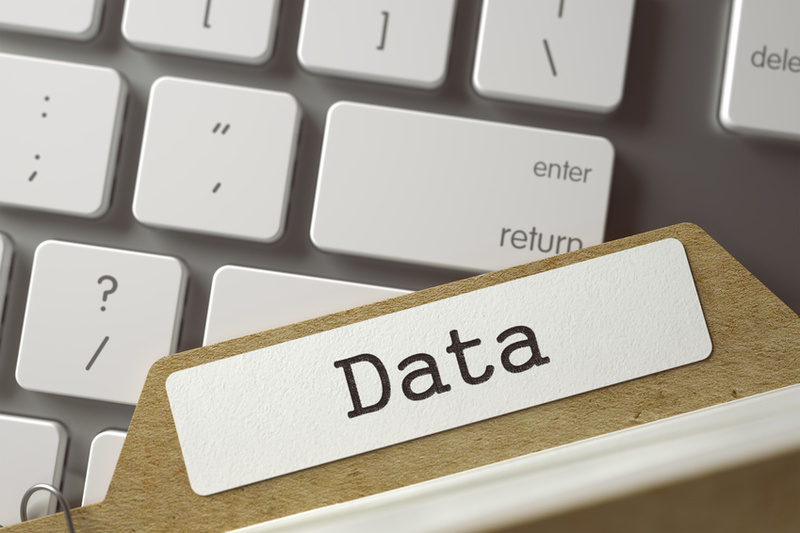 Studies indicate that forms asking for more personal information have seen an average drop of 5% in conversion rates. Especially if the person filling out one of your online forms is a prospect or a new customer, they may not fully trust your company yet. People will be weary of giving out their personal information because they don’t want to receive spammy calls, visits, or emails from your website. Usually, the only information you should ask for initially is the web visitor’s name and email address. If you do need other personal information for whatever reason, make sure to include a disclaimer that states you won’t share, sell, or abuse your right to that individual’s information and data. Make an effort to put your prospects and customers at ease when they fill out your online website forms. One of the most effective methods to move website visitors along to your website contact forms is including effective CTA buttons. Call to Action (CTA) buttons are meant to stand out on your website and attract your website visitor’s eye as they move across your web page. You want your CTA buttons to inspire action (in this case to fill out a form) on the part of the visitor. Your web visitors are trusting you when they provide you with their information. Good contact forms make the information request, sending, and receiving process as painless as possible for the user. As a reputable small business you are expected to 1) use your website visitor’s information ethically and 2) provide them with a sense of security in return. 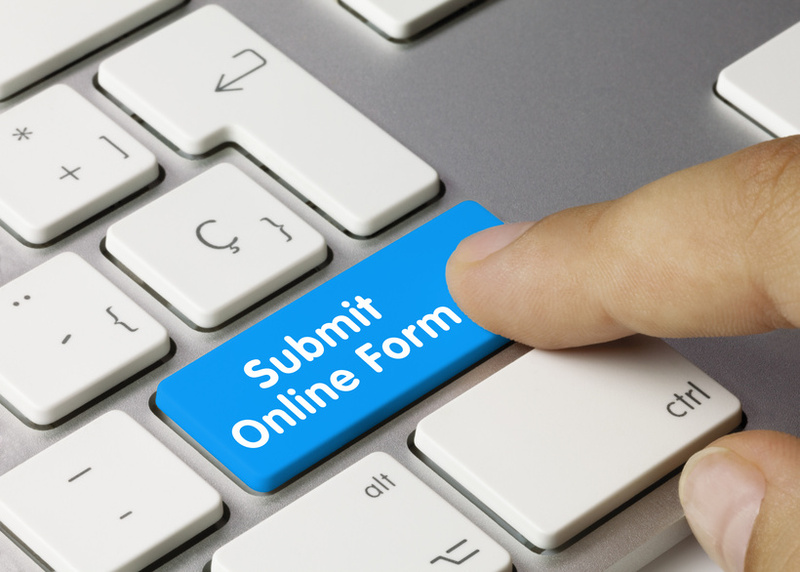 Provide detail as to what visitors can expect when filling out and submitting the form. There’s nothing worse than when people are expecting a specific result and end up getting something they didn’t want. Being honest and up-front about the purpose of the form, and how the information will be used, is a great step in building trust at the start of a potential relationship. It’s also a great practice to send a follow up message to the visitor thanking them for filling out your form and giving them an estimated date for when they can expect to receive what they requested in the form (be it a product, an e-book, a promotional coupon etc.). 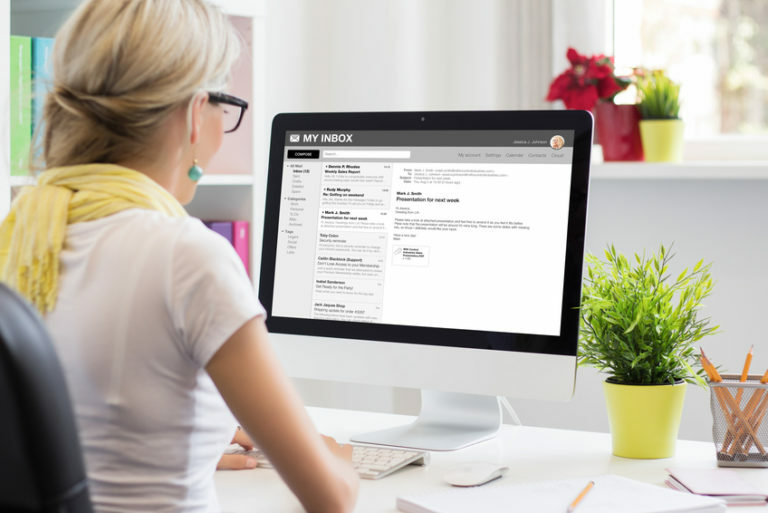 Crafting a personalized email or follow up message let’s your web visitor know you received their form submission and are processing their request in a timely manner. 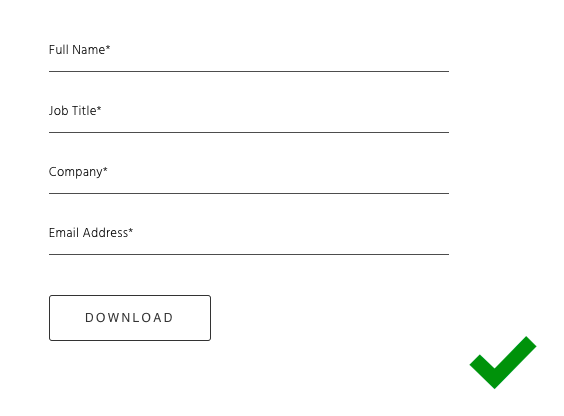 Follow the tips above to create good contact forms your web visitors don’t mind filling out. Prioritizing design, user experience, and customer privacy are all components which make up good contact forms for a successful small business website. Keeping these best practices in mind when creating new online forms, or altering existing forms, can lead to better customer relationships and more conversions down the road!